Congratulations on your new bundle of fluff. Nothing is more exciting than bringing a new kitten into your household, but this can also be a nerve-racking time. Do you have enough toys and the right toys? What kind of scratching post will she like best? Should I get a bed for her? Do I have an appropriate litter box? Do I have the best diet for him or her? Feeding a kitten isn’t as simple as just grabbing a bag from the grocery store. Growing kittens have different nutritional needs then their older counterparts, there is no one size fits all approach to feeding. Feeding a diet specifically for growth is essential for optimal health. Body systems such as the skeletal, neurological, digestive and immune systems are still developing. It is important to start your kitten off on the right paw. Kitten diets are designed to take into account the explosive growth, which can double or even triple in the first year. The need for fat, calories, protein and some vitamins and minerals are higher than that of an adult. Growth diets are designed to meets these unique needs, with ingredients such as a high quality, highly digestible proteins, precisely balanced calcium and phosphorus ratios. 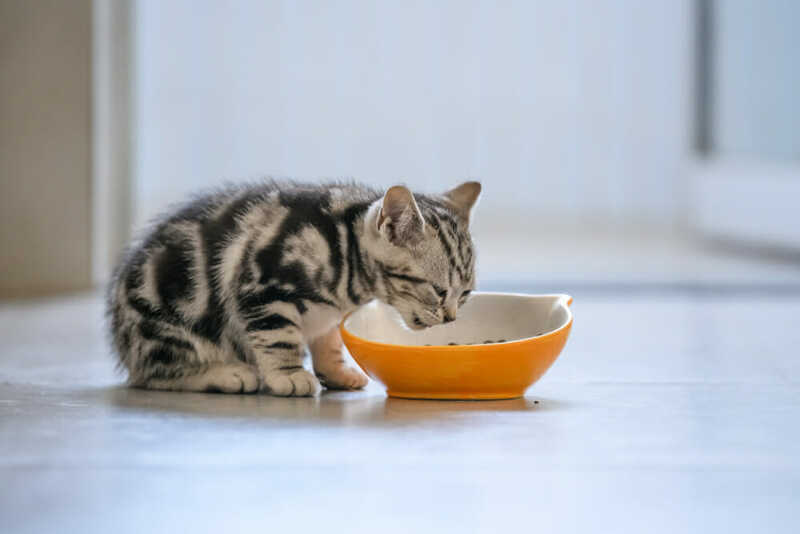 Kitten diets also contain blends of antioxidants to support immune health and are supplemented with omega fatty acids, such as DHA, to support normal brain development. For these reasons, it is recommended to feed your kitten a kitten diet up until the age of 1. At that time, s/he can slowly be transitioned to an adult diet. It is also an excellent start to experiment with dry and canned diets. There are certain medical conditions later in life that may require a canned diet, and familiarizing your kitten to different or a variety of textures will make the transition easier later in life. Young cats require frequent feedings. Feeding your kitten 3-4 meals per day until the age of 6 months, at that time the meals can be dropped to 2 per day. Free feeding is never a good idea as this can lead to unhealthy eating habits later down the road into adulthood. 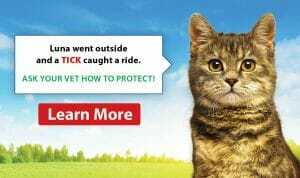 Although food plays a large part in setting up your kitten for a healthy lifetime, her medical care by a veterinarian should also be included.  Your veterinarian is your best source for questions in regards to diets, feeding guidelines and general health issues. 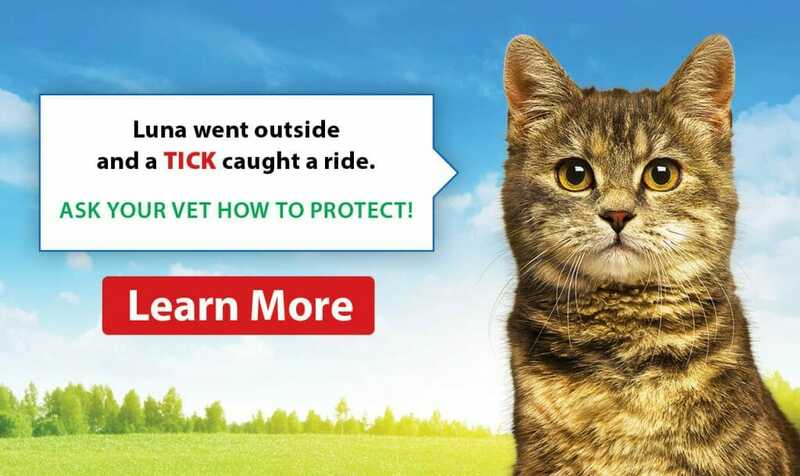 Should you have questions, please contact your veterinarian for appropriate advice.